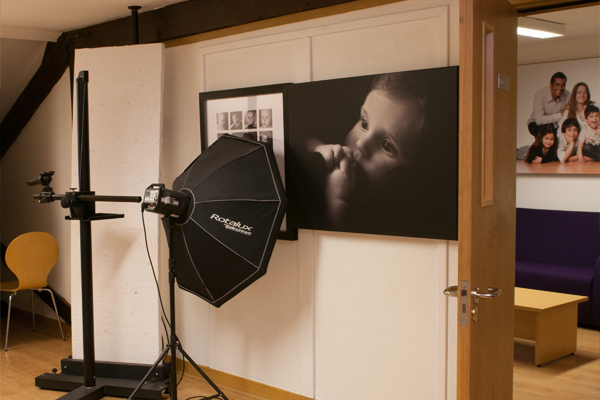 Barrett & Coe Sawbridgeworth - Barrett & Coe Professional Photography & Training Courses. 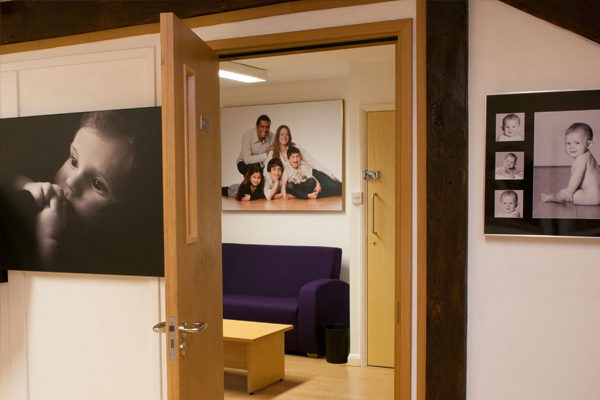 Barrett & Coe Sawbridgeworth is owned and operated by photographer Mark Hopwood. 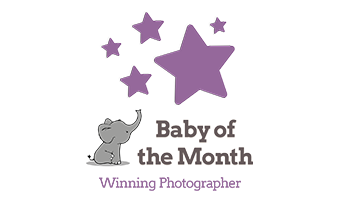 It was established in July 2010 and is fully equipped for baby, family, pet and makeover photography. 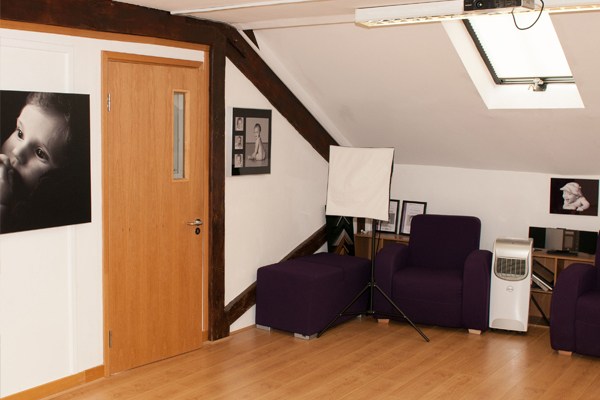 The studio is located in Sawbridgeworth, Hertfordshire within The Maltings conservation area. 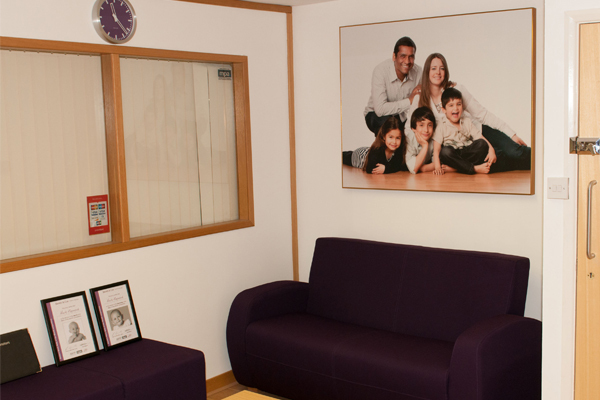 The M11 is 10 minutes away and the mainline station Sawbridgeworth is only 2 minutes walk away. Also nearby are numerous antiques shops and the River Stort. 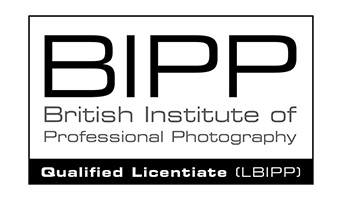 Mark is a qualified Barrett & Coe photographer who has undergone further training to achieve a Licentiate Qualification with the British Institute of Professional Photography (BIPP) and the Master Photographers Association (MPA). Free car parking – found to the front of the building.